Whether skiing down physical mountains, or eating up figurative mountains of the country's best ice cream, there are plenty of things to do in Vermont that are more fun than visiting the Department of Motor Vehicles (DMV). 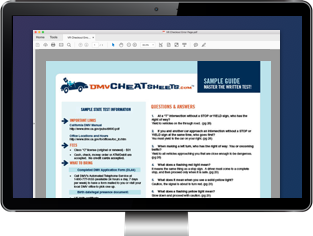 Give yourself as much time as possible to enjoy them by planning your trip to the DMV ahead of time, allowing you to breeze in and out of the government agency more quickly. But before you pencil yourself in, make sure to check out all the online services offered in the state. It's possible you'll be able to complete your transaction without ever needing to leave the house at all. Central Scheduling can be reached at (802) 828-2000. Check the VT DMV's appointment scheduling page for updated e-mail addresses. VT DMV personal identification number, if available. Type of test (written test, eye test, or road test). You will receive a confirmation e-mail with the date, time and location of your test. Applying for a permit or license (teens).